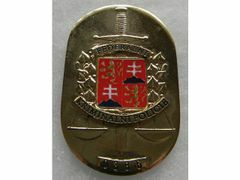 Badge Federal Criminal Police for collectors. 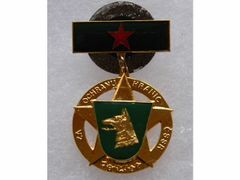 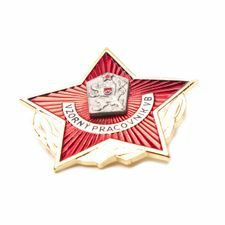 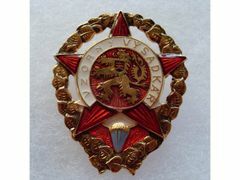 Badge VPU-PVS J. Fucik for collectors. 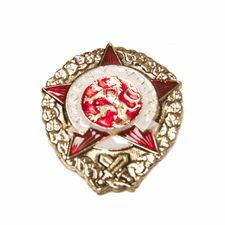 Badge Perfec Harbinger for collectors. 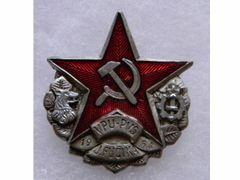 Badge Perfect Parachutist for collectors. 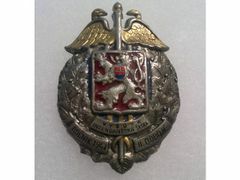 Badge Perfect Railwayman for collectors. 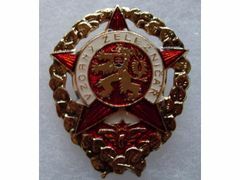 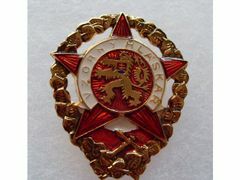 Medal for the protection of borders of Czechoslovakia.